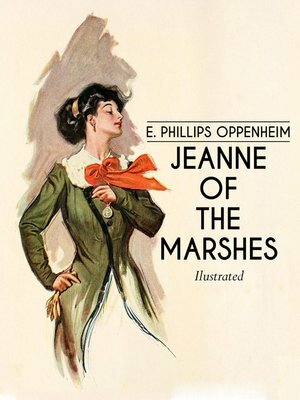 Edward Phillips Oppenheim was an English novelist, primarily known for his suspense fiction. He featured on the cover of 'Time' magazine on 12 September 1927 and he was the self-styled 'Prince of Storytellers', a title used by Robert standish for his biography of the author. He wrote 116 novels, mainly of the suspense and international intrigue type, but including romances, comedies, and parables of everyday life, and 39 volumes of short stories, all of which earned him vast sums of money. He also wrote five novels under the pseudonymn Anthony Partridge and a volume of autobiography, 'The Pool of Memory' in 1939. He is generally regarded as the earliest writer of spy fiction as we know it today, and invented the 'Rogue Male' school of adventure thrillers that was later exploited by John Buchan and Geoffrey Household.